A: Hello and thank you for reaching the I Like My Style community. In order to keep a clean and pre-established ranking inside our community, we have chosen to have 3 different levels for our members. The top, and most important level, is represented by the worldwide known artists, designers and fashion creators, which proved through their work that their value is indubitable and they represent a real treasure for the fashion industry. The second level is represented by the persons which held the seminaries and webinaries, in which they present the conceptions and ideas of the first rank members. These persons can be seen as highly professional teachers, eager to teach their students about the conceptions and directions to be followed in the nowadays design trend. The third rank consist in the online members, usually young artists, that want to affirm themselves and which share their ideas and principles online through on-page reviews. In order to become a members of the www.ilikemystyle.com community, you just have to submit to the society’s newsletter and to share your thoughts and ideas about the improvements that can be performed on the nowadays fashion trends. As time passes by, and your value is confirmed, you may request to be promoted into a higher category, and your profile will be carefully analyzed. 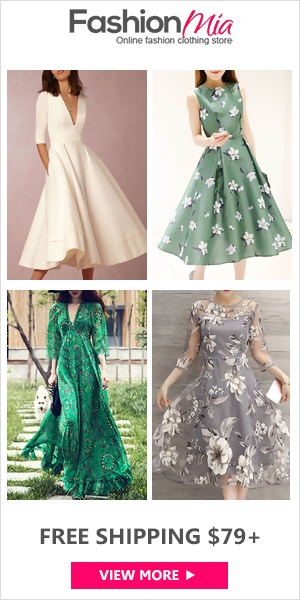 I hope that I answered your question and for any further details don’t hesitate to write us at the email address fashion@ilikemystyle.com or to reach us at the phone number +4 0788 467 777. Q: How can I access the latest news regarding the topics discussed inside the I Like My Style society? A: Hello and thank you for contacting I Like My Style community. 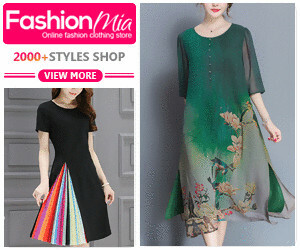 In order to keep you updated with the latest releases in terms of fashion trends and designers approach of the next clothes season, we highly encourage you to subscribe to our on-page newsletter, or to download the official mobile application. Through these, you are able to read all the summaries of the held seminaries and webinaries, and you can keep you on the track with the newly directions that tend to be implemented in the fashion industry.